Dairy News provides timely information about the dairy industry, featured events, farm safety and animal health. Articles that have previously appeared in Dairy Star may also be published here. Under this page you will be able to find useful information about Calf and Heifer raising. By gathering the best information from Universities we have complied information that will be useful for all Dairy Farmers! 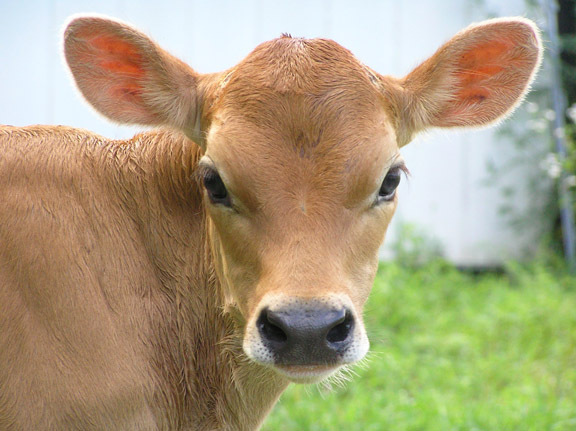 The link below is a webinar from the University of Minnesota on Automated Calf Feeders. 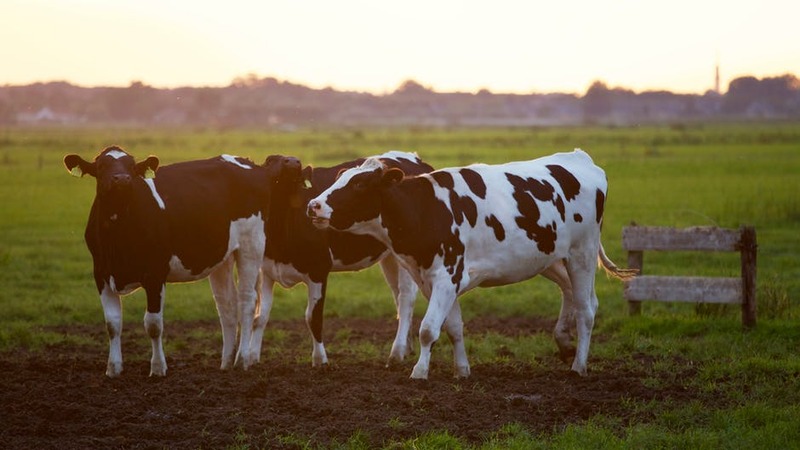 The UW-Extension Dairy Team created this series to help train and improve the skills of dairy workers which includes: Milking Skills, Reproductive Skills, Calf Management Skills, Herdsperson Skills, Feeding and Nutrition and Handling Skills. These three classes are 1 credit each and they can be taken in the Spring, Summer or Fall at Lakeshore Technical College. For more information or to order these materials, please call for the order form (715) 485-8600.
Business management of dairy cattle operations is important for anyone looking to get into the dairy business, or already in the business. Managing labor and farming operations effectively can lead to improved profits and success. 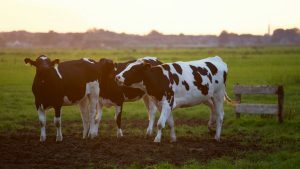 The following articles and information deal with some of the areas that dairy producers should consider when overseeing their operation. *Are you looking for helpful (and free!) management software tools that are user-friendly, interactive, robust, visually attractive, and self contained?? Look no further than UW-Extension! 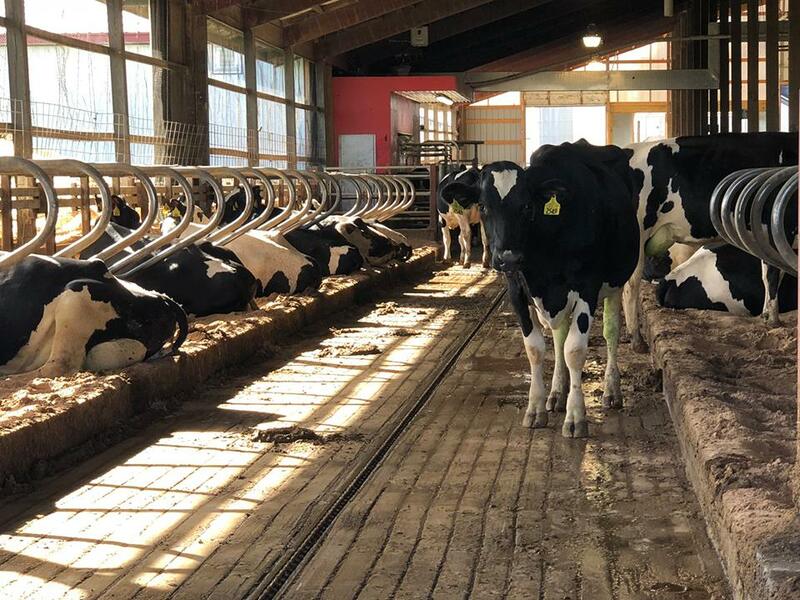 The UWEX Dairy Management Team has a myriad of useful management tools to help you be more success in your operation. Click here to go to the Management Tools page to download and run FREE management tools in the areas of: feeding, heifer care, reproduction, milk production, replacements, financial, environment, price risk, and many others! The Link Below is on Dry Cow Treatment. The article is from the UW and contains information and videos on the use of Dry Cow Therapy. Do you have Facebook? 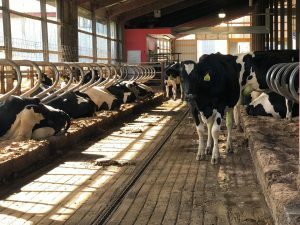 Do you work in the Dairy Farm Industry here in Wisconsin? 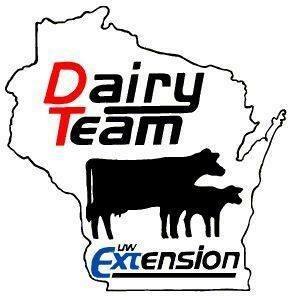 Then be sure to join the UW Extension Dairy Team Facebook Page! They are a team that provides education and applied research to help farmers use resources in ways that are sustainable to maintain or enhance Wisconsin!